Russia is to pump another $12bln into the development of the GLONASS satellite navigation system slated to compete with America’s GPS. The additions to the programme has been approved by the Russian Space Agency and the Economics Ministry and now awaits Government's approval, reports Kommersant daily. Between now and 2020 the GLONASS development programme is expected to cost something up to $13bn, but the head of the Russian Space Agency Vladimir Popovkin expects it to be more like $11bn. Russia has already spend $3.5bn on its development. 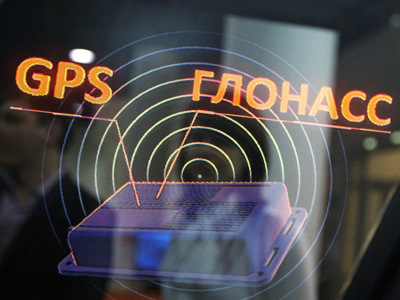 The new programme is aimed at adapting GLONASS to consumer needs. GLONASS has already been used to track housing and utilities infrastructure as well as public transportation. 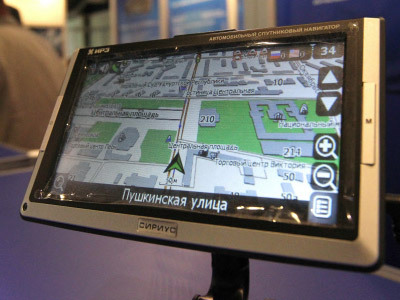 About 10 thousand machines were equipped with the GLONASS navigation system in 2011. 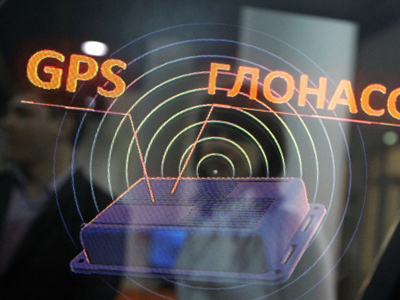 According to Kommersant GLONASS is ready to compete with the GPS system. Its accuracy has improved significantly in the five years’ time up to 2.8 metres against 1.8 metres for GPS. 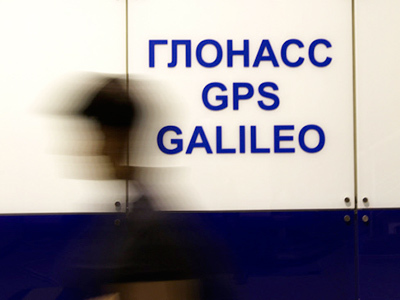 By 2020 GLONASS is expected to outstrip GPS with the accuracy of 0.6 against 0.7 metres. The Moscow Government plans to equip almost three quarters of the city’s buses with the system. In order to make the system more popular, there are plans to complement the current 24 satellites by adding more. By 2020 there will be 30 in orbit. There will be launches of 13 of the GLONASS-M satellites and 22 of the next generation GLONASS-K by the end of the decade. 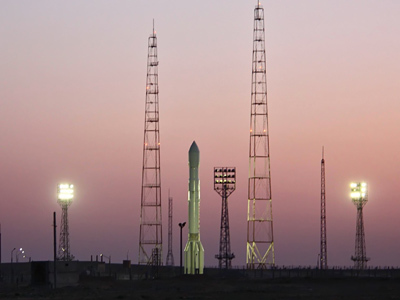 “In 2012 we are ready to launch three Glonass-M satellites”, said Nikolay Testoedov the General Director of the Reshetnev Information Satellite Systems Company. In December 2010 three GLONASS-M satellites, costing over $80 million, crashed into the Pacific Ocean. The Deputy CEO of Russian Space Systems Grigoriy Stupak said that accuracy and availability of GLONASS will be also improved. “At the moment the accuracy of the satellite navigation system in some urban areas is about 60%. With the help of new navigation spots the accuracy can reach 95-97%”, he claims. Space un-surance: no safety net for crashing satellites?